My name is Sherry Dwivedi. I am a fiber artist with a background education in textile history of Southeast Asia and Europe. 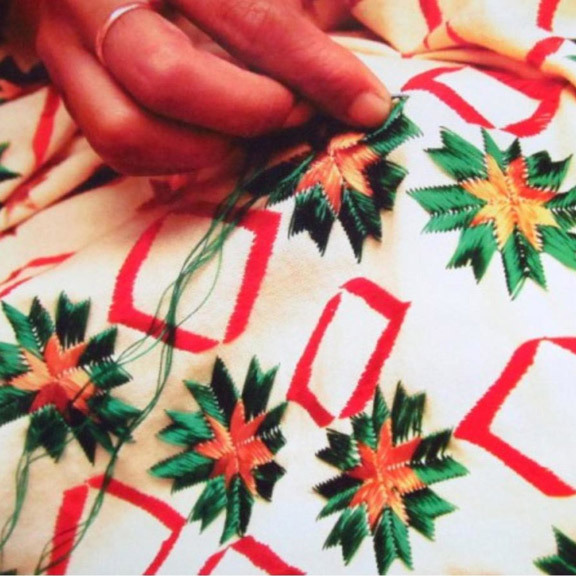 My calling is to revive centuries ­old lost textile techniques. They are a symbol of our creative understanding from the past. I am intrigued by the beauty, complexity, and simultaneously, the simplicity. I have been fusing European and Asian techniques such as 1800’s French prints (chintz) embroidered with merino fiber wool. These fiber art pieces are considered lifestyle products such as paintings, scarves, table runners, etc. 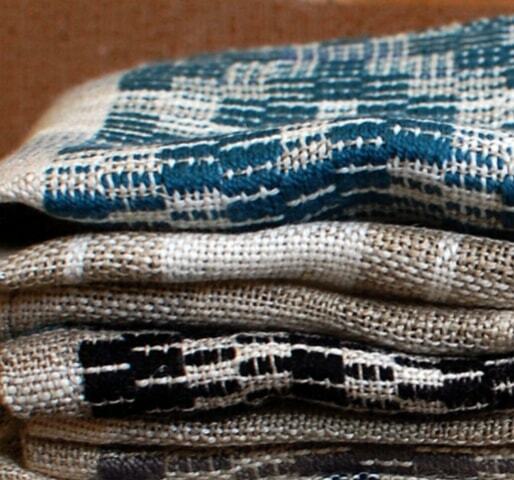 I only use the purest of materials – organic egyptian cotton, fruit and vegetable dyes, bamboo, leather, and sheep wool! I have been fusing European and Asian techniques such as 1800’s French prints (chintz) embroidered with merino fiber wool. These fiber art pieces are considered lifestyle products such as paintings, scarves, table runners, etc. 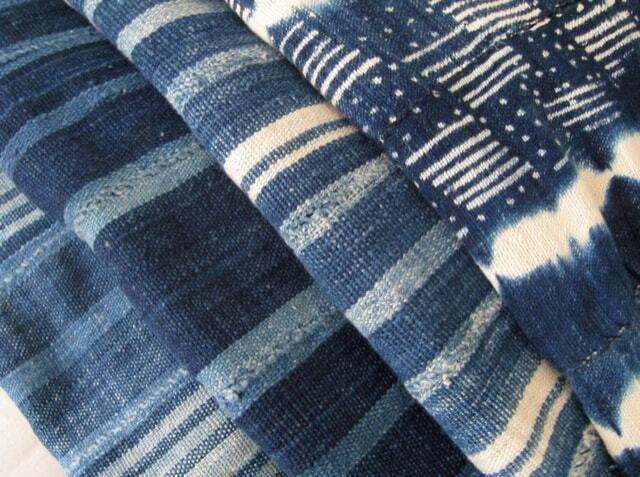 I only use the purest of materials – organic egyptian cotton, fruit and vegetable dyes, bamboo, leather, and sheep wool!